Los Angeles-based Ralphs, a subsidiary of The Kroger Co., announced Jan. 24 that Kendra Doyel has been promoted to VP of merchandising, effective Feb. 3. She will report to Mike Murphy, president of Ralphs. Doyel succeeds Victor Smith, who recently was promoted to president of Kroger’s Delta division headquartered in Memphis, Tennessee. Doyel began her career in 1998 as a pharmacist in the the grocer’s Fry’s division, which is based in Arizona. She was named pharmacy coordinator in 2002 and promoted to director of public relations for Fry’s in 2006. 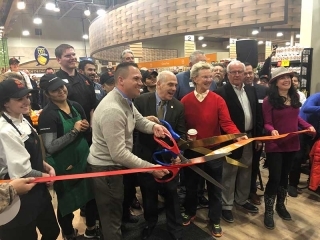 In 2008, she moved to the Ralphs and Food 4 Less divisions as the public affairs and government relations leader and was responsible for all internal and external communication in both divisions. In 2017, she was promoted to her current role—HR leader for both Ralphs and Food 4 Less. “Already a valued asset to the Ralphs team, Kendra exemplifies the strategic vision, leadership and execution skills needed for the position,” said Murphy. 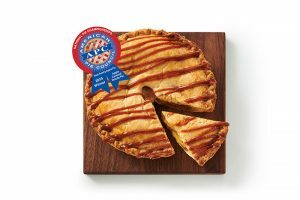 “I am honored to be a part of such an incredible organization and team, as we work together to execute our Restock Kroger strategy and position Ralphs for continued success in the future,” said Doyel. 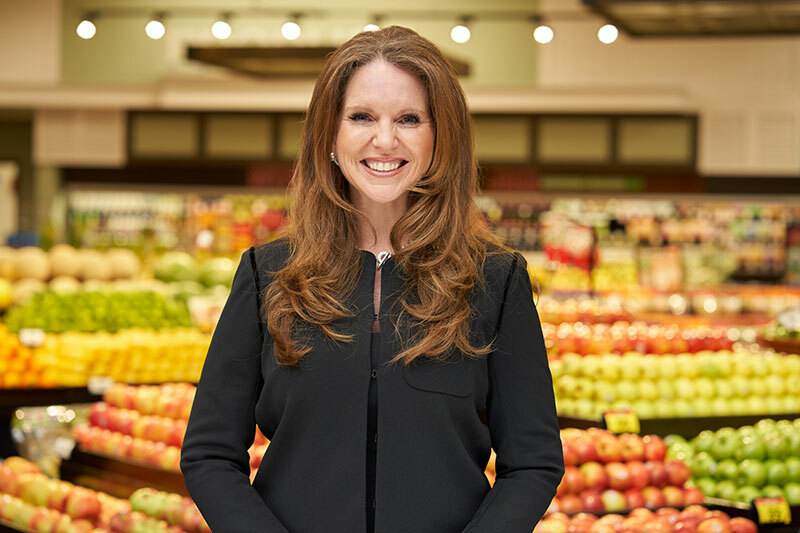 Doyel currently serves as chairperson of the California Grocers Association board and on the board of directors for the Network of Executive Women. She holds a bachelor’s degree in pharmacy and psychology from the University of New Mexico. Ralphs Grocery Co. operates 191 supermarkets across Southern California. Ms. Doyel has a strong history of achievement and expertise in many other important areas but I do not see how her experience is useful to this position. This position calls for a person with operational and merchandising experience especially within the perishable area.